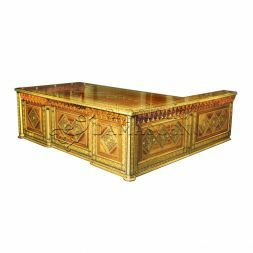 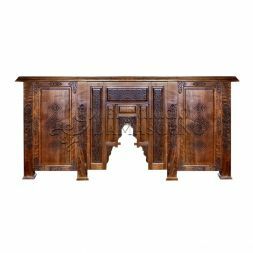 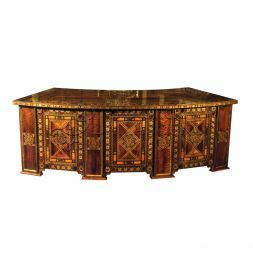 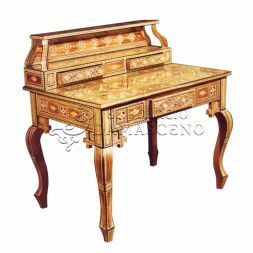 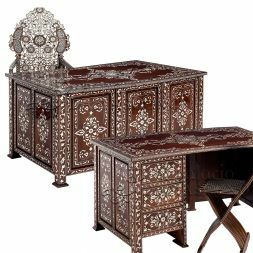 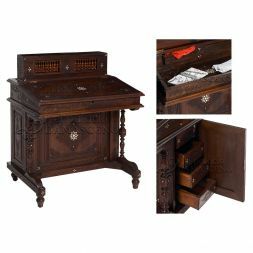 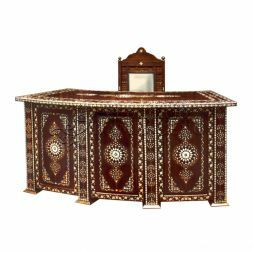 Whether you are looking for a functional work desk for home or office, our collection of Syrian desks has the ideal desk for your needs that will not only be practical as a work space, it will also express your appreciation of fine art and furniture. 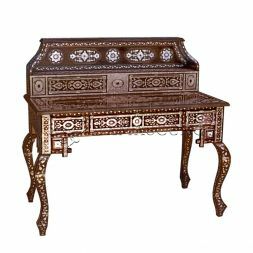 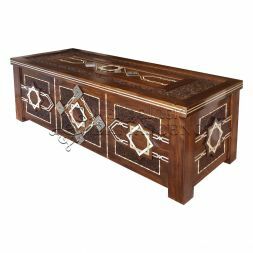 A desk designed and crafted in the traditional Syrian way will feel nothing short of extraordinary and give you the sense of status in the most elegant and stylish way. 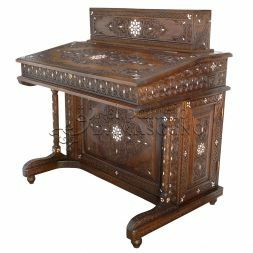 For more information of any of the Syrian Desks in our collection, contact the team.